Design ideas for a baby's nursery and baby shower using elephants. 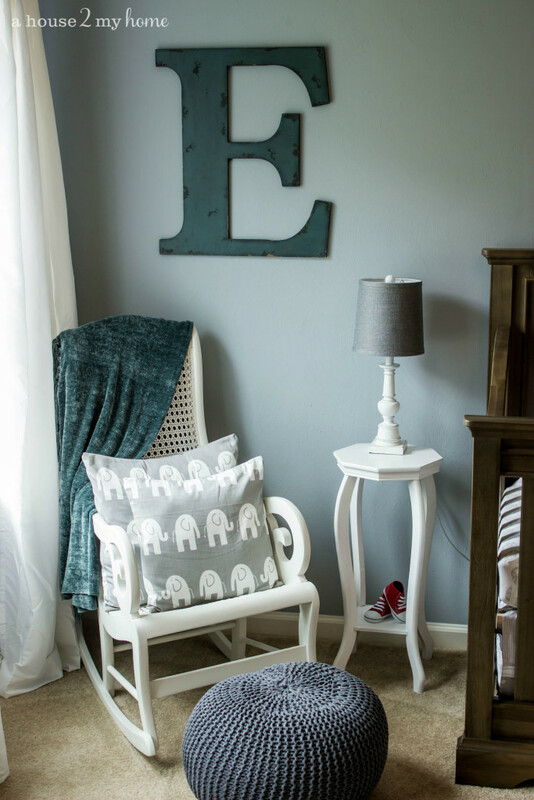 Baby boy's nursery using pale blues, gray, white and rustic wood. Check out more details at a house to my home.